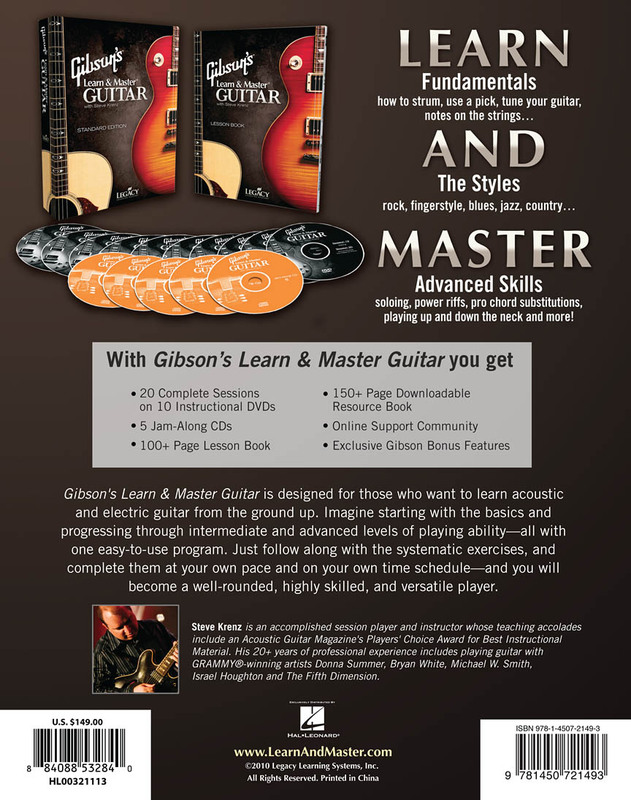 Winner of the 2008 Acoustic Guitar Magazine Players' Choice Award; two Telly Awards and an AEGIS Award for Excellence in Education; Learn & Master Guitar is widely recognized as the best home instruction course for learning guitar available anywhere. It consists of 10 professionally produced DVDs; 5 Jam-Along CDs; a 100+ page downloadable lesson book; and a free online student support site. 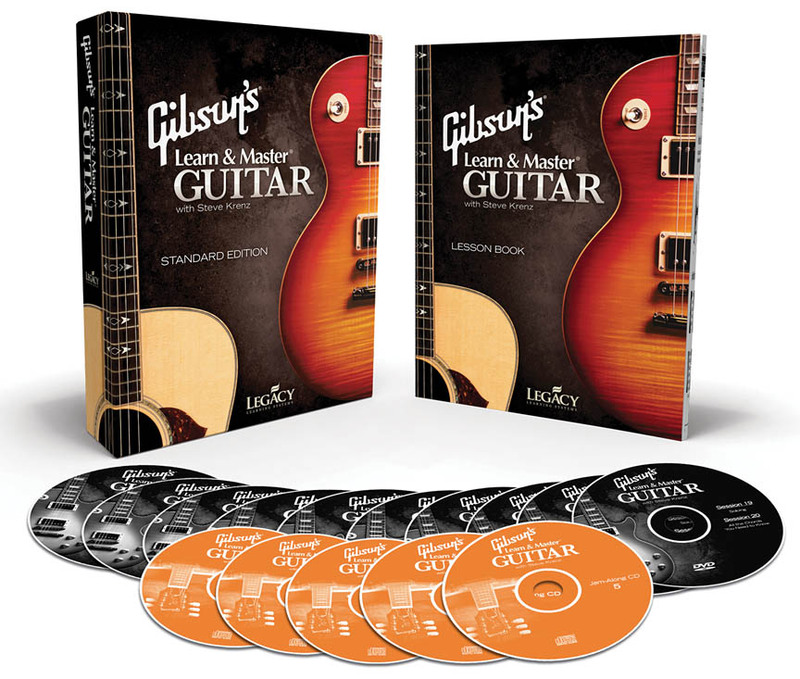 It is the only instructional package you'll ever need on your journey toward mastery of the guitar. All you provide is the practice! Steve Krenz is an accomplished session player and instructor whose teaching accolades include an Acoustic Guitar Magazine's Players' Choice Award for Best Instructional Material. His 20+ years of professional experience includes playing guitar with Grammy®-winning artists Donna Summer; Bryan White; Michael W. Smith; Isreal Houghton; and the Fifth Dimension. Total running time: 19.25 hours.